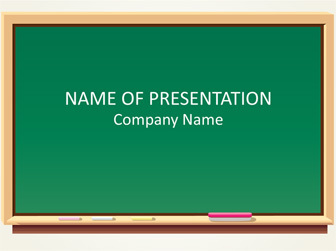 Present your content with this blackboard PowerPoint template. 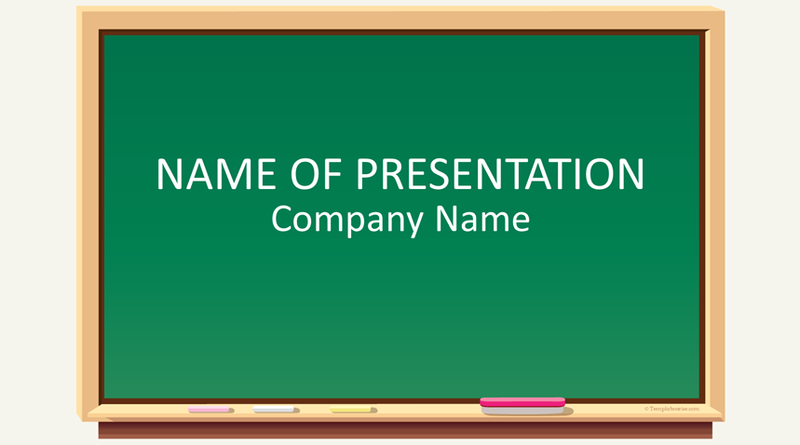 The title slide features a nice illustration of a blank blackboard with a chalk and eraser. 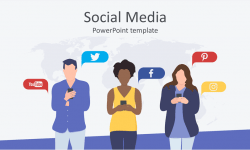 You have plenty of space to insert your message. 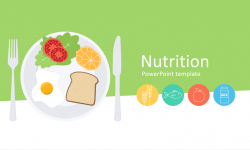 This background is perfect for teachers or any education-related presentation.